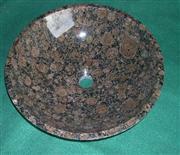 As a big manufacturer in China,we specialize in making marbe and granite products such as:vanity tops,kitchen tops,counter tops,vanity sinks,etc. for more information.There is detailed and you can easy find what you want. 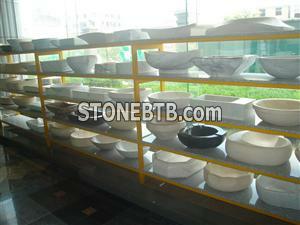 Company Address :Fujian Nan'an City Xiaxi Stone Industry Co., Ltd.